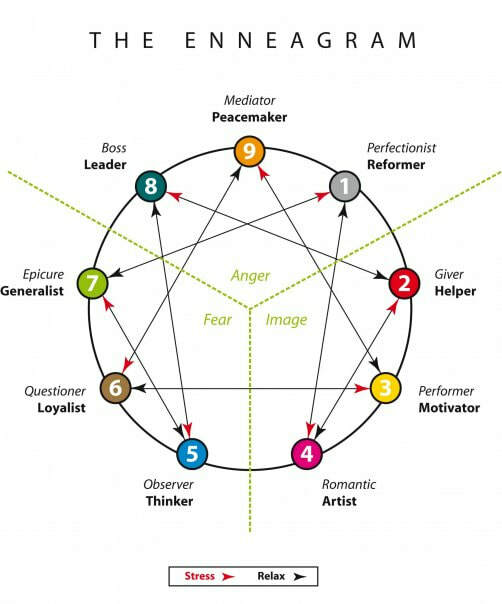 The Enneagram is a unique model for understanding human nature. It is based in the ancient wisdom tradition and uses nine personality types to illustrate the way we think, feel and behave in the world. This six week class will be led by Marilyn Wolf, M.Ed., who has been studying and working with the Enneagram for twenty years. She uses it in her practice, Space for Conscious Living, to help people understand themselves and others more deeply and to take their personal and spiritual development to a higher level.